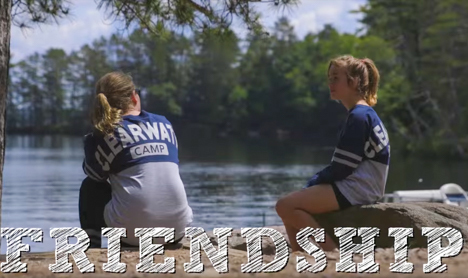 Whether it’s returning with family and friends to the place you love or introducing a future camper to the magic of Clearwater, Family Camp is a relaxing time of nostalgic fun. For a girl considering summer camp, it offers the perfect opportunity to “test drive” Clearwater with her family. New families are especially invited to come be a part of the fun and friendly Clearwater family. 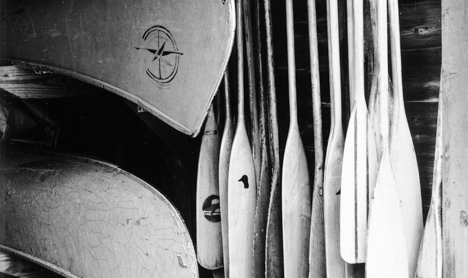 Family Campers enjoy activities that summer campers enjoy, from canoeing to horseback riding. Each day there is a special event such as a round-robin tennis tournament, a sailing regatta, a trip to the Otter Slide, or a cookout. Families stay in our delightfully rustic camper cabins, with one family or group of friends per cabin. 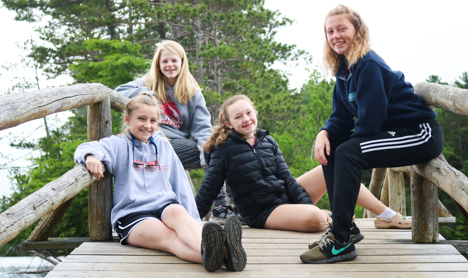 In addition to the fun at camp, there’s a lot to explore in Minocqua and the surrounding area; such as shopping, biking, museums, fish hatcheries, Native American cultural activities and more. We ask that you leave pets at home, and thank you for your cooperation!